North Eastern Weight Loss Surgery is a leader in obesity surgery. Brand Solutions was set the challenge of creating a Full Service Digital Marketing Strategy to improve brand awareness, engage and reach a broader audience to increase patient enquiries, consultation appointments and ultimately surgery bookings. 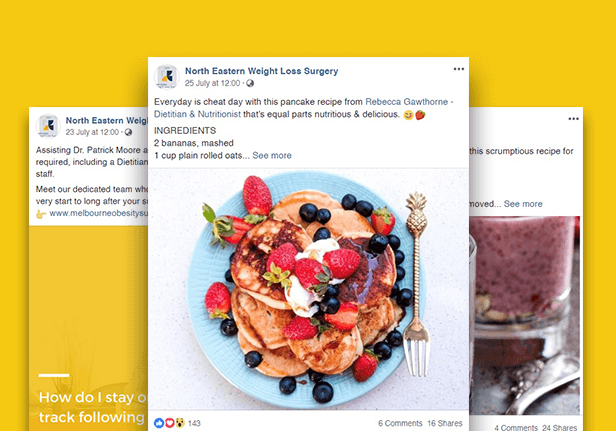 Brand Solutions work together with the NEWLS team to understand exactly what the requirements of the practice were and more importantly – who was their target audience and how do they reach and continue to make themselves visible to that audience? When we went live with the new site, we had to ensure we had all the tools in place to ensure we attracted new traffic. 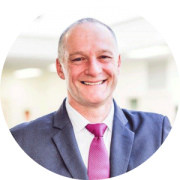 A big part of this strategy was producing engaging case study patient videos which would become the social media proofing centrepieces of the new website. Next was to plan our digital media activities which drives traffic to the website through targeted gogle adwords campaigns and creating a Social Media presence that continually engages with the NEWLS audience. Brand Solutions delivered a professional and engaging new website and social media presence which immediately built trust with the NEWLS audience and impacted the front desk by getting the phone ringing with new enquiries and appointments for surgery consultations. SEO and SEM also delivered instant results and ranking visibility. It’s one thing to build a great website, it’s another thing to get the traffic you want to it! With a well targeted adwords campaign and an agreed budget, we targeted web users who were directly searching for highly specific search terms so NEWLS were only paying for clicks from customers who were already searching for their services. 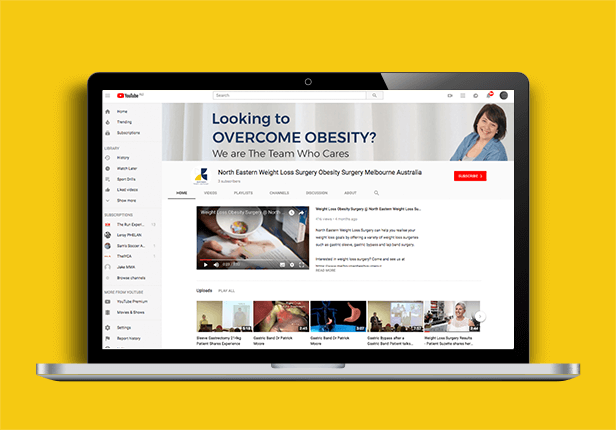 The patient video content was so popular that it will become an ongoing strategy to produce regular case study videos of patients which can be archived on the NEWLS You Tube Channel to be shared on all platforms and keep prospect clients informed and engaged on what NEWLS are doing. Work with us – Say Hello!